Facebook Stories, a new feature that was introduced by the company before a few months is now hit with 300 million users. As per the company, the stories have the feature which was now open for the advertisers globally, as reported on Wednesday. It has been said that Facebook is now going to roll out the stories ads in the Facebook Messenger. This new feature will be coming up in the coming weeks. The company has also copied the SnapChat’s stories feature, and it added to all the apps that include the popular photo-sharing platform Instagram, Messenger, WhatsApp as well as Facebook. In June, the Instagram stories have hit 400 million users who are said to be more than double that of Snapchat’s. In the recent development, the company has realized the updated active user counts on Facebook as well as Messenger. In an event held at New York City, the company has said that they have now combined with 300 million daily users who all are across the two services. As per Liz keneski, who is the user experience research manager at Facebook, said that this all combined number does not show the account for the double dipping. The user who all posts the same thing on Messenger as well as Facebook stories is said to be counted as one per user. Till now it is not clear that the stories that are accessible are with the help of Messenger or Facebook app. But in May, Facebook stories had got 150 million daily active users which is till last September. In Messenger, it was counted as about 70 million daily active users. There are at least 220 million daily active users during the last year of May. 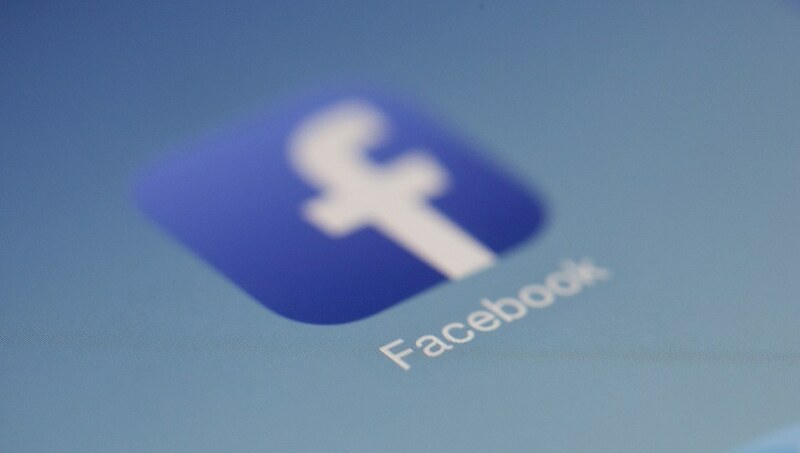 Facebook is said to be generally having a 2.24 billion active monthly users. As per the reports it has been said that Facebook is now planning to test the capability of the stories to add music to them. This new feature is said to be the short-user generated photo as well as video collections which can be viewed up to two times, and after that, they will disappear after 24 hours. It has been said that the social network giant has copied the Stories feature which is from rival Snapchat and they added it to all the apps that include popular apps like Messenger, Facebook, WhatsApp, and Instagram.